Dreaming of a waterfront business? 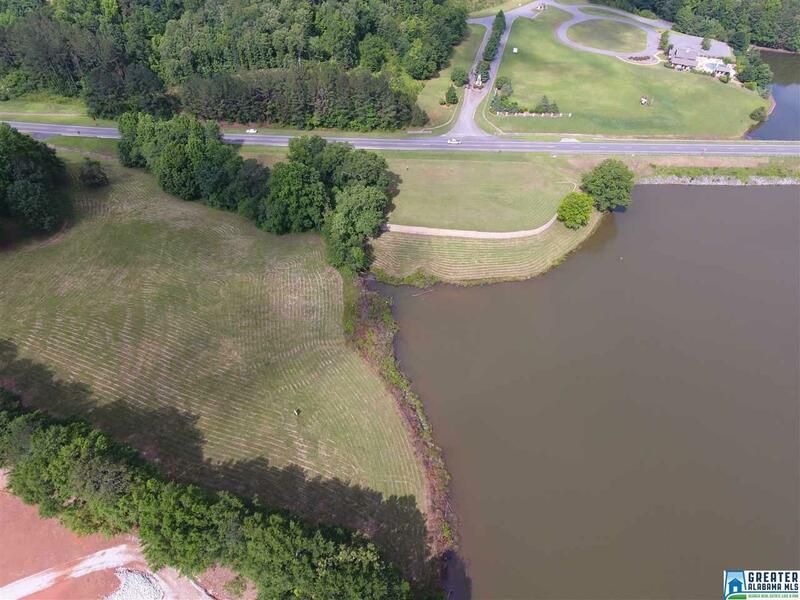 Why not start with 5 and a half acres of prime waterfront commercial zoned land? Located right off Highway 431. 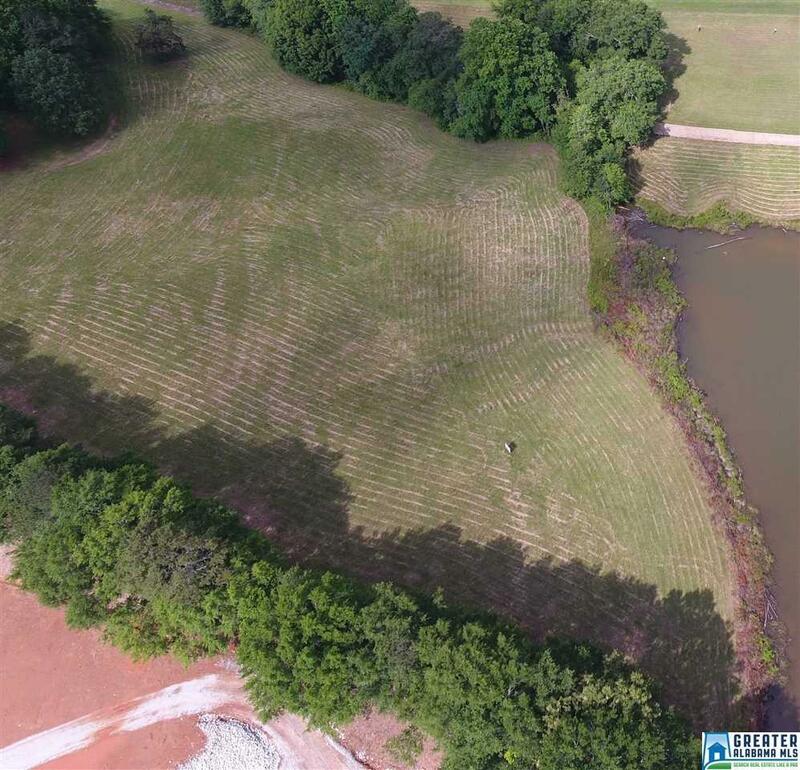 This site offers 434 feet of shoreline located within Wedowee City Limits, so city utilities are available. Site prep work has been done, development ready! Castle-rock seawall in place. 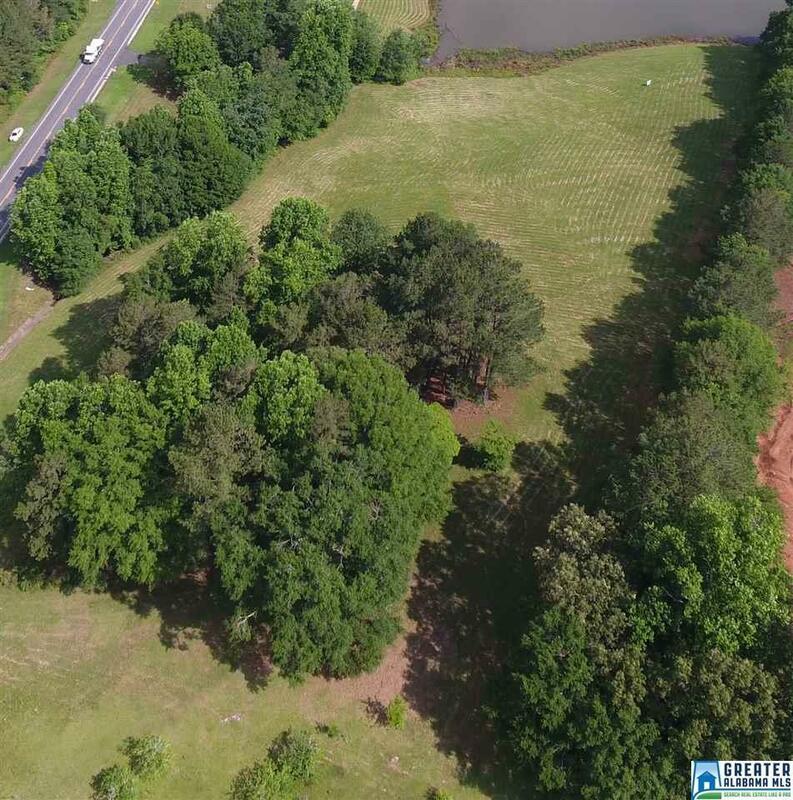 Has frontage on HWY 431 and Old HWY 431.Additional adjoining 1.5 acres can be purchased, There are endless opportunities!! 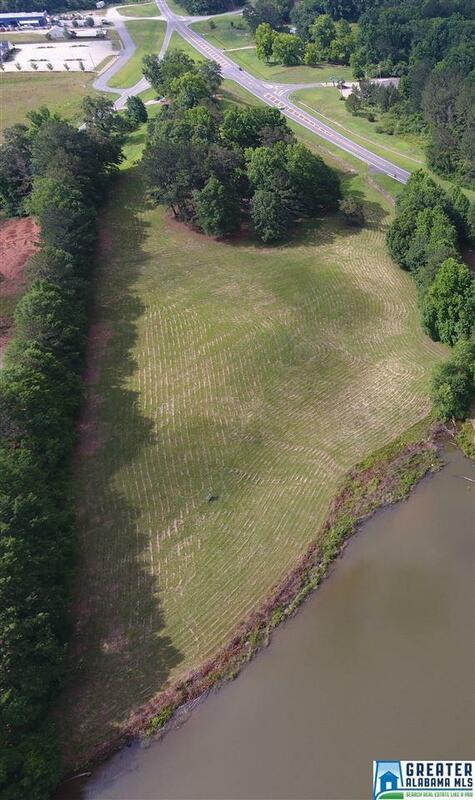 Would make a great location for cabins, camp ground, hotel or restaurant.